Acomodeo attends this year's GBTA Conference in Berlin. Together with the Verband Deutsches Reisemanagement e.V. (VDR), the largest European business travel event will be coming to Germany for the fifth time. 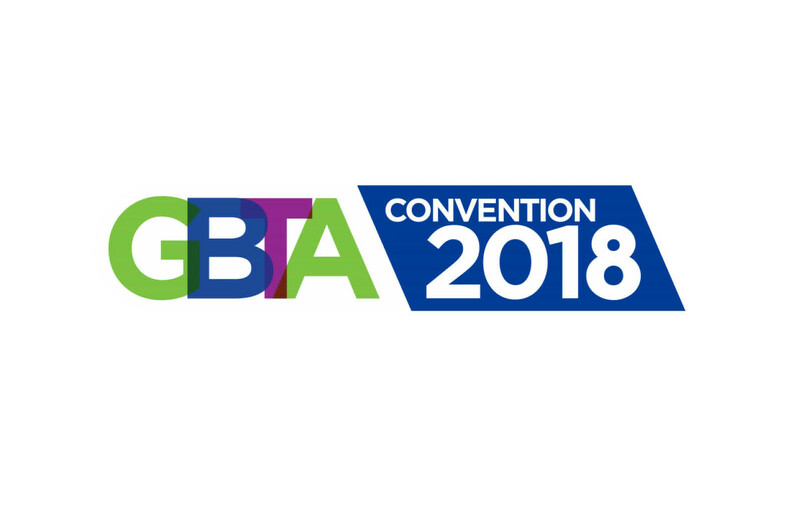 In addition to more than 50 exciting exhibitors, the GBTA Conference will offer numerous lectures and advanced training sessions with more than 60 qualified speakers from within the industry. This year’s conference slogan "Momentum" refers to the current high dynamics in the modern global business travel market. Modern technological developments and new business models have an impact on mobility requirements and pose new challenges for service providers and business travel providers. At the GBTA Conference 2018 in Berlin, experts and decision-makers will exchange views on challenges, trends and technologies in the industry. The Acomodeo team is also looking forward to mutual exchange and cooperation. Our experts will be there for you at stand 39. Arrange an appointment for an individual discussion by clicking the contact button below! In addition, Eric-Jan Krausch, founder and CEO of Acomodeo, will give an exciting lecture on the technological progress within the industry and its impact on accommodating business travelers today and in the future. The presentation will take place on Thursday, November 29, 2018 from 12:00 to 12:30 p.m. at the Center Stage. Further information can be found here. If you are interested in meeting us during this year's GBTA Conference you can book an appointment with us. If you have further questions you can reach us under +49 (0) 69 - 400 500 320 or send us an email to sales@acomodeo.com. We’re looking forward to hearing from you!